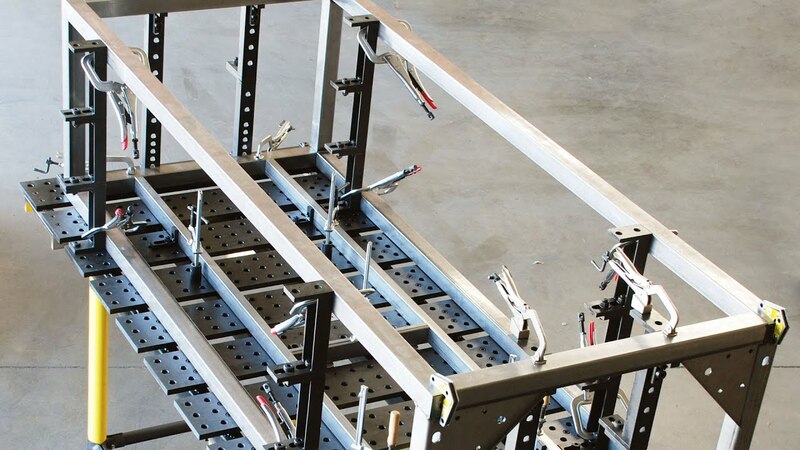 with BuildPro® Affordable, Modular Welding Tables. Increase productivity and work quality, and reduce project lead times. Notch pipes or square tubes at any angle, or off-center, with The Modular BuildPro® Tube and Pipe Notcher. Notch tubes and pipes at the accurate angle and length. Hover mouse to pause the slideshow. Click to view the video in popup window. 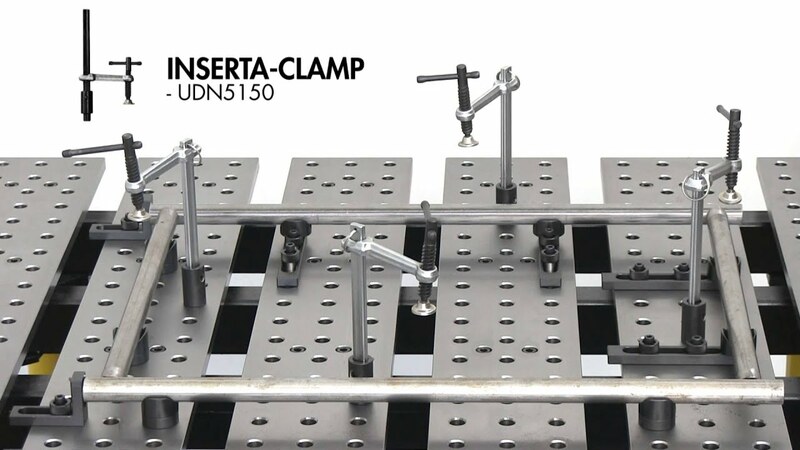 Learn how our innovative time saving Welding Clamps and Welding Tables can help you reduce fixture set up time, and increase your work quality and productivity. Setup a 3D Fixture for a Rectangular Frame. 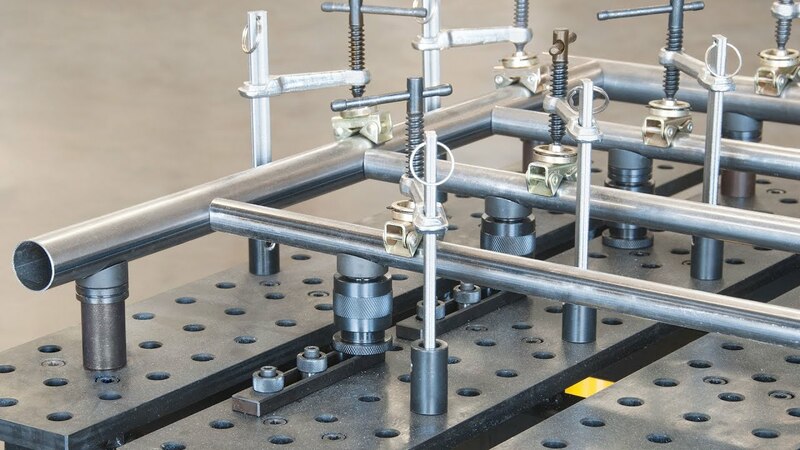 In this video we'll demonstrate how to setup a Go-Kart fixture with round tubing, using a 4' x 3' BuildPro Modular Welding Table and BuildPro Clamps such as the Economy Clamping Squares, Inserta Pliers, and Inserta Clamps. 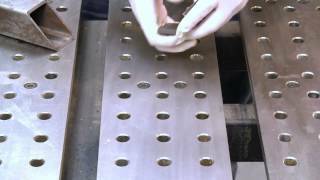 Learn how Modular Fixturing allows you to achieve repeatability in fabrication. Click to view the suggested tool list that we use for this fixturing. BuildPro MAX! Maximum Table Surface, Maximum Load Capacity - 3.75 tons! 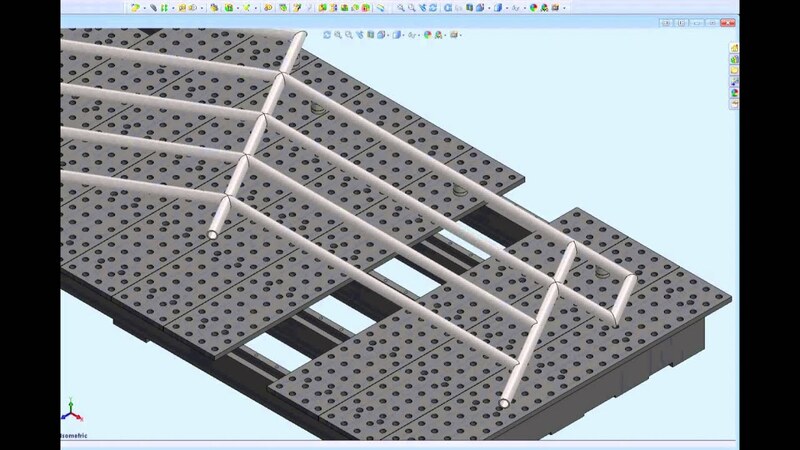 Click to view the suggesting tool list that we use for this fixturing. 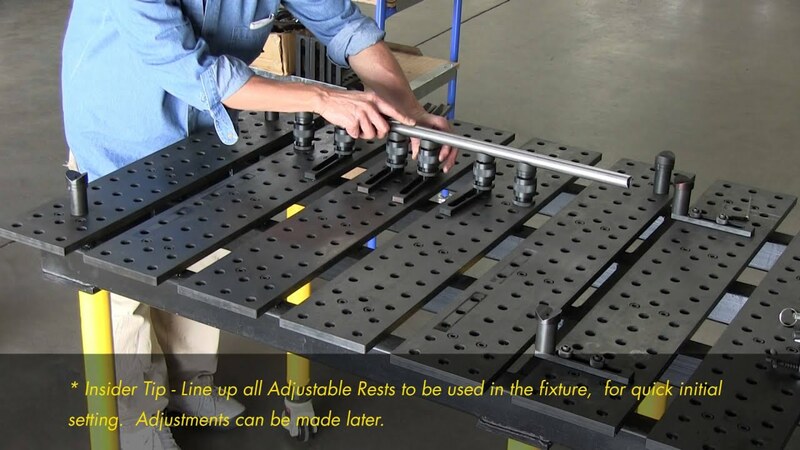 Universal Flange and Pipe Fixture holds standard ASME / ANSI / DIN flanges. 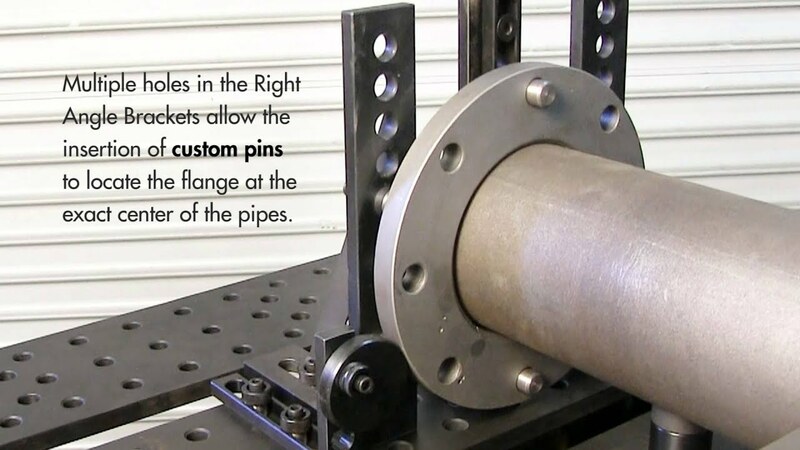 We'll show you step-by-step how to accurately locate and clamp flanges on the Universal Flange and Pipe Fixture. Every year we expand the BuildPro® Table line to meet customer demand. It is important to have a welding surface THAT WORKS BEST FOR YOU to maximize comfort, safety and productivity. 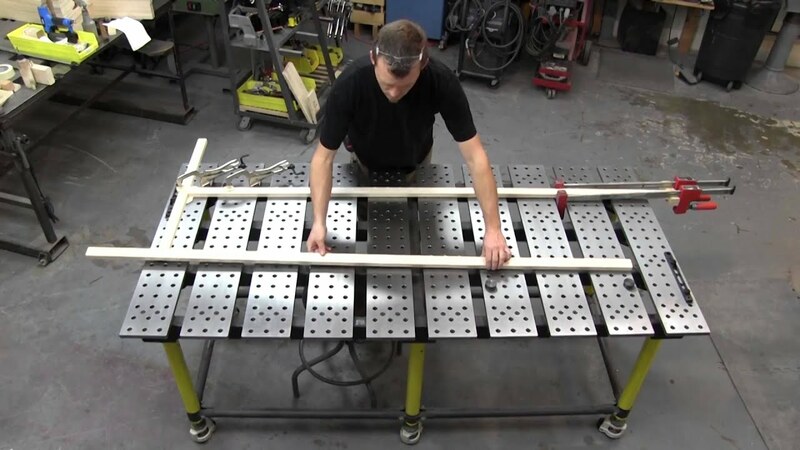 We're on a mission to bring Affordable Modular Fixturing to fabricators around the world. Check out all the products and innovations that BuildPro® has to offer. Examples of the fixtures designed to help you increase productivity, reduce scrap and project lead times. Divided by product line, the catalogs include all products, options, accessories and kits. 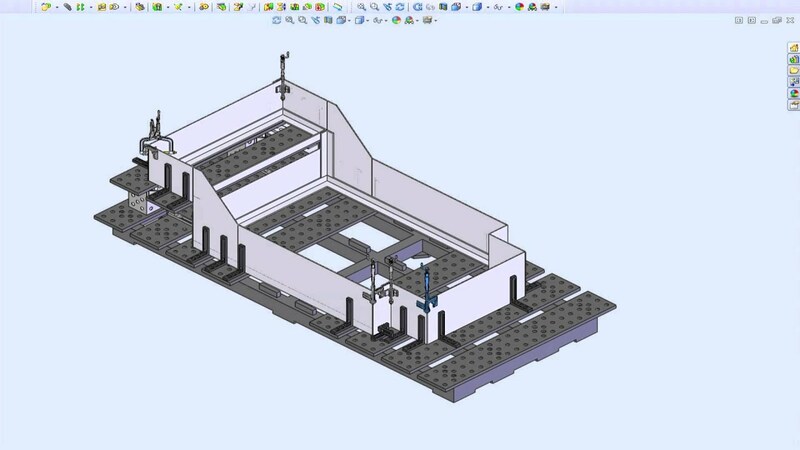 Download 2D and 3D CAD libraries to design your custom fixture. Choose your country or state to find your local authorized distributors. 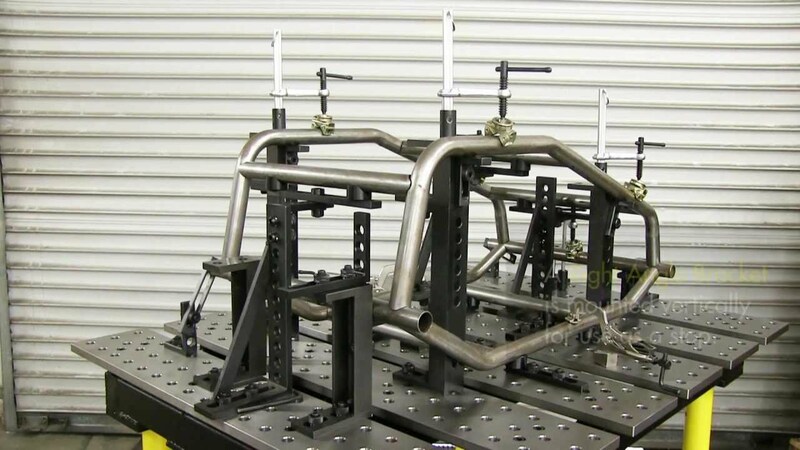 Kevin Tully, owner of Hot Rod Chassis and Cycle in Addison, IL, explains how his Siegmund Modular Fixturing System helped him improve his weld quality and project lead times. BuildPro® offers many ways to stay informed and engaged with us, including talking to our distributors, Facebook, Instagram and YouTube Channel. Connect, share ideas, and discover new tools and innovations. 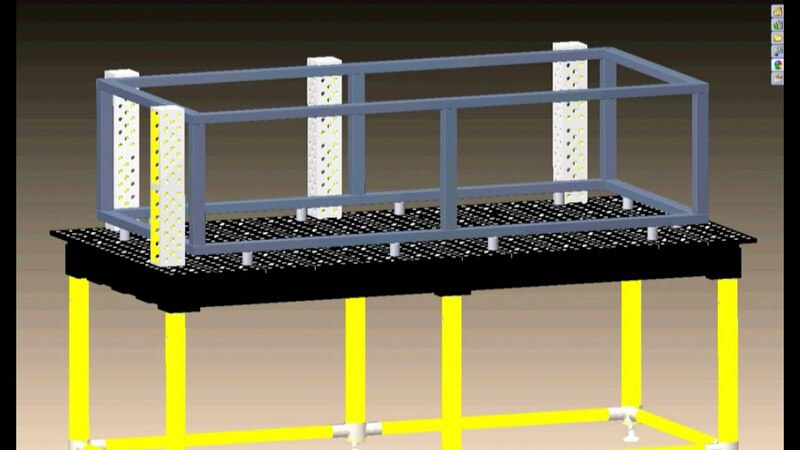 BuildPro® is a fast, accurate, affordable, and easy to use Modular Fixturing System. BuildPro® is designed to help you increase welding productivity on all your projects: prototyping, one time use fixtures, short runs, or dedicated, volume production jobs. 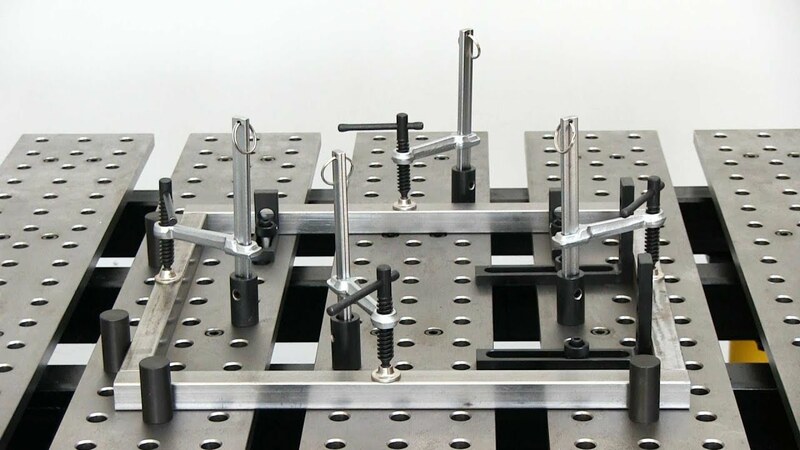 The patented plate + slot + hole system allows you to place clamps and components at any point on the tabletop as required for each unique fixturing project. Santa Fe Springs, CA 90670 U.S.A.
* All product, product specifications and data are subject to change without notice to improve reliability, function, design or otherwise.